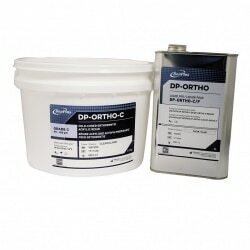 Ortho Acrylics - Lab Depot ltd.
Is an auto-curing acrylic resin used to fabricate orthodontic appliances. 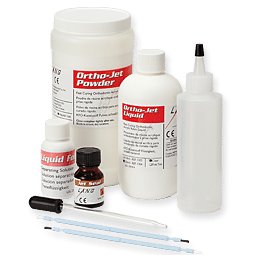 Suitable for “salt and pepper” technique, also auto-pourable or heat-curable. Grade “F” is made of smaller particles than those of grade “C”. Particle mean diameter is 65 µm. 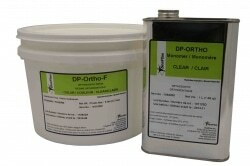 Is an auto-curing acrylic resin used to fabricate orthodontic appliances. Suitable for the “salt & pepper” technique, the pourable or heat-cure technique. Grade “C” is made of larger particles than those of grade “F”. Particle mean diameter is 90 µm.